Laboratory experiments bring chemistry to life. Sensorex is proud to be the choice of educators around the world. From a complete pH meter package to a kit that turns your (or your students’) smart phone into a pH, ORP, or Conductivity meter, we are here to help you teach and inspire the next generation of scientists and engineers. Our durable sensors can withstand semesters of student use and abuse. Scroll down to request more information on our sensors and to see if buying direct from us can save you money on replacement sensors. This package is perfect for all levels of hands-on pH learning! 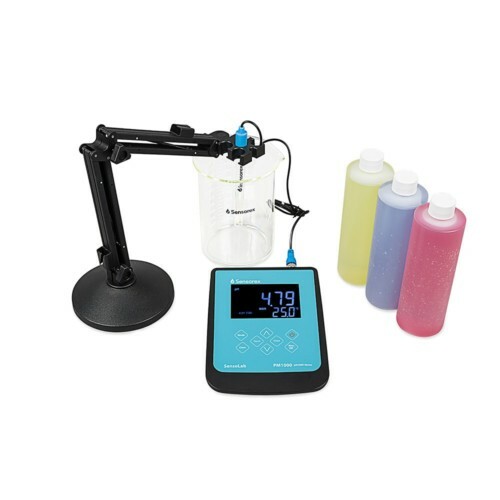 The AUTOLOCK feature of our waterproof pH and ORP meter yields reliable and repeatable measurements, and our color-coded buffer solutions make calibrating easy. Combined with the reliability and durability of our sensors, this package can withstand the trials of your classroom or laboratory. 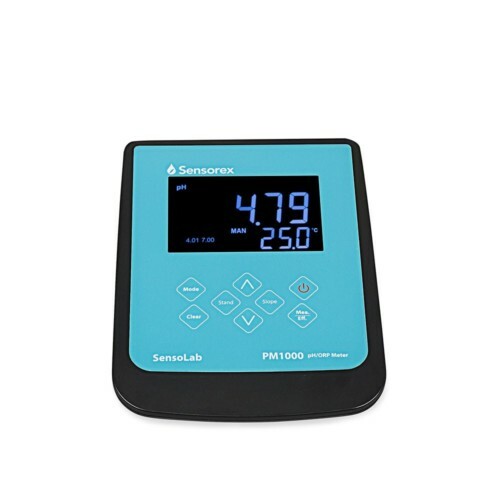 You can pair our SensoLab Benchtop pH/ORP meter with any of our Laboratory pH Electrodes or ORP Sensors. 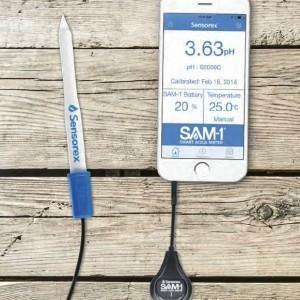 Turn your students’ smart phones into laboratory tools with our Smart Aqua Meter for iPhone, iPad, and Android! Stop asking your students to put away their phones, and start utilizing these powerful devices for hands-on chemistry lessons. 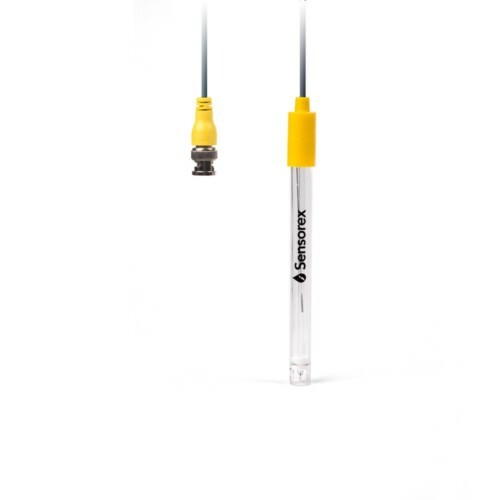 Looking for durable sensors to replenish your laboratory supply? 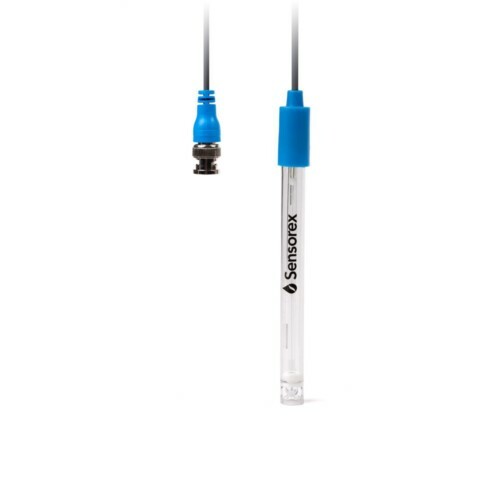 Sensorex is a manufacturer of durable and reliable pH, ORP, and Conductivity probes. Starting at $40, our sensors can withstand the abuse of semesters of student experiments, saving you time and money on replacements. Inquire below to find out if buying directly from Sensorex can cut your laboratory costs. Follow the link to our helpful pH Calculator to determine the pH of a solution using the concentration, weight, or volume method.